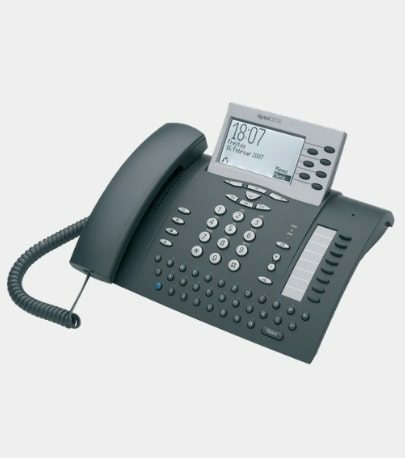 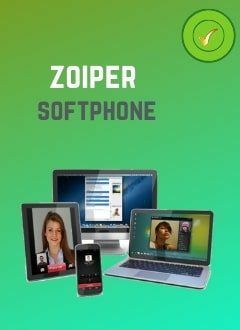 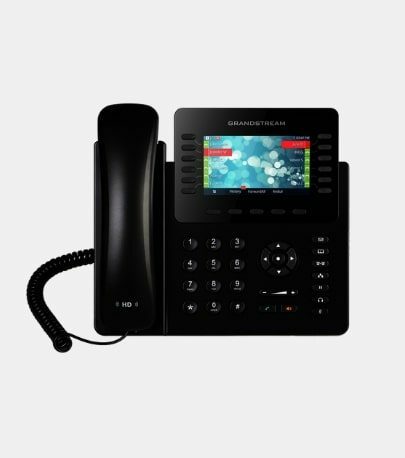 Ip phones to make and receive calls with your voip line. 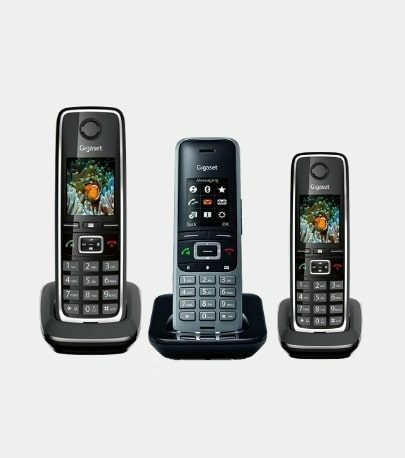 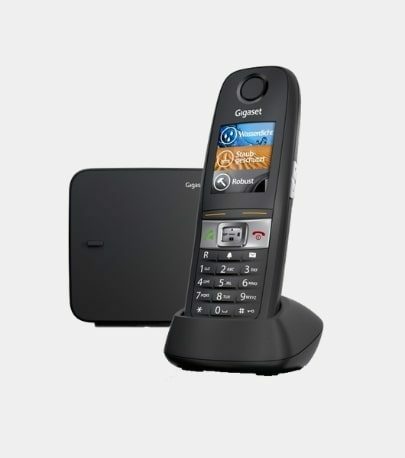 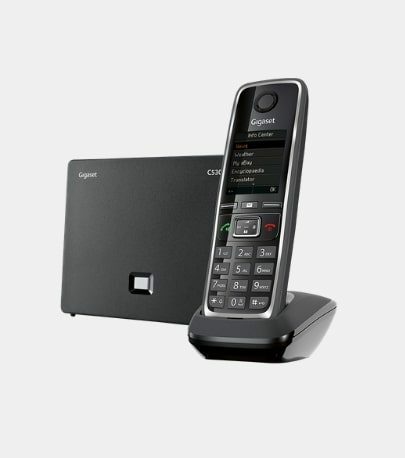 Find Grandstream, Gigaset, Yealink, Cisco and other phones labels. 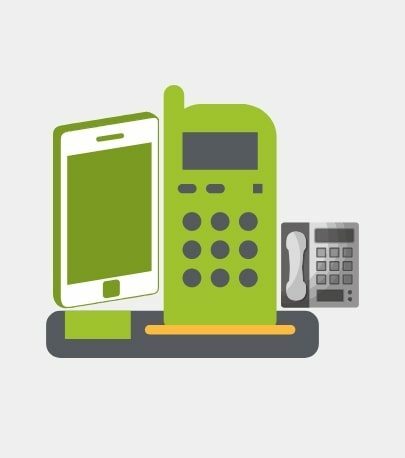 Take advantage of our expertise and the best rates.